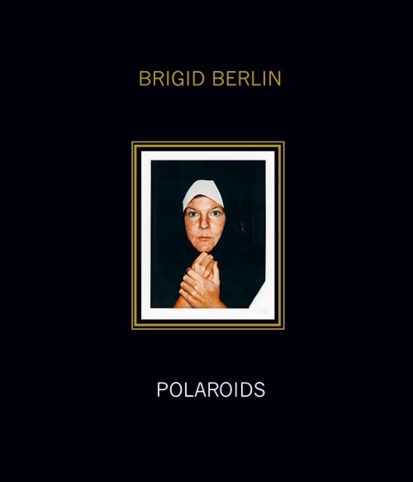 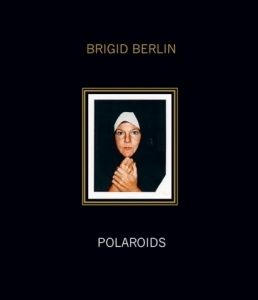 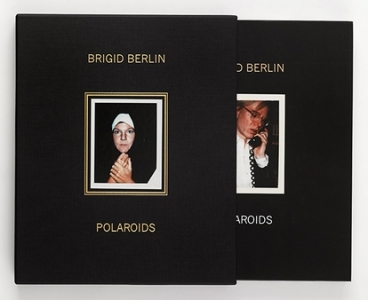 The Deluxe edition of Brigid Berlin Polaroids is limited to 100 signed and numbered copies only. 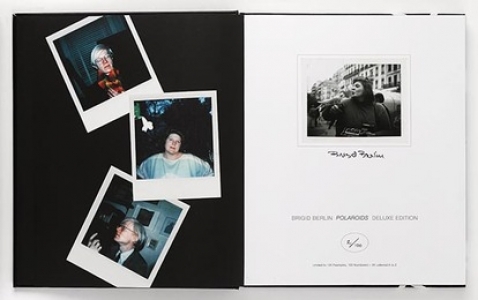 This luxury, collector’s item is presented in a bespoke slipcase. 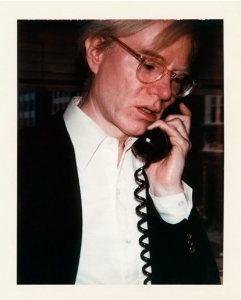 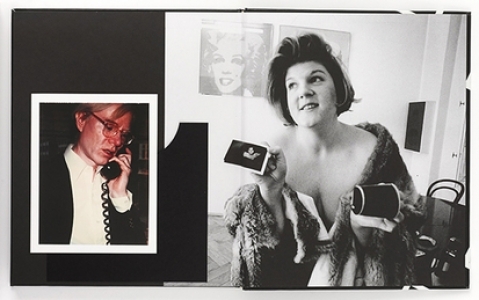 It includes an archival pigment print of Andy Warhol, stamped, hand initialed and numbered verso by Brigid Berlin. 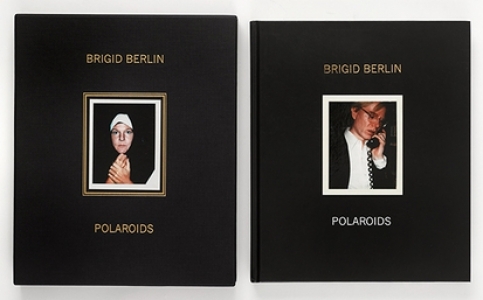 The book is numbered and signed by Brigid Berlin.